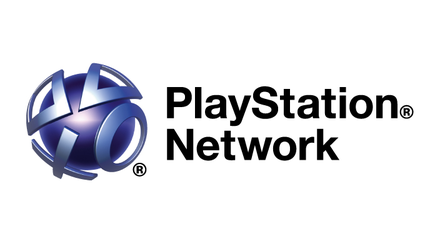 Sony says users will still be able to sign into their PSN account provided they have done so within in the five days prior to the maintenance. Additionally, users who are already signed into their account when the maintenance commences should be able to stay connected and not lose their online session. Happy days! Ubisoft: "No Room for B-Games"